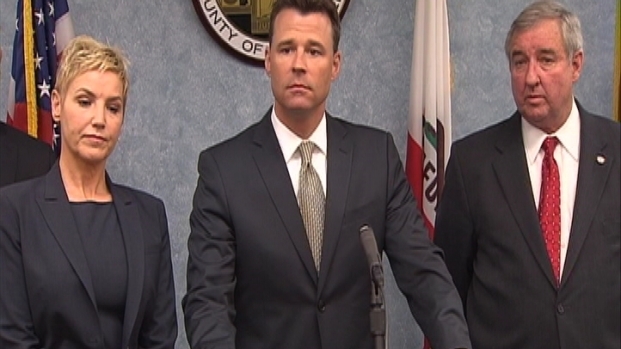 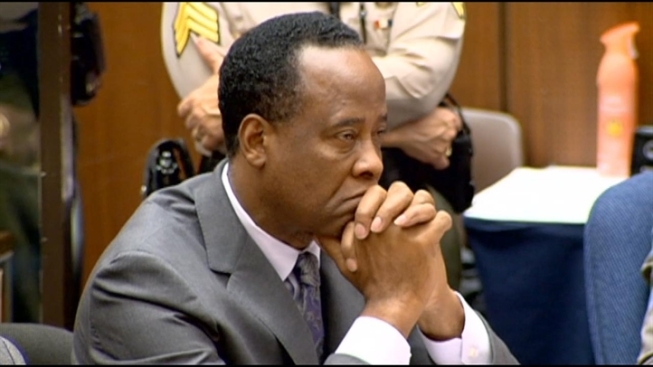 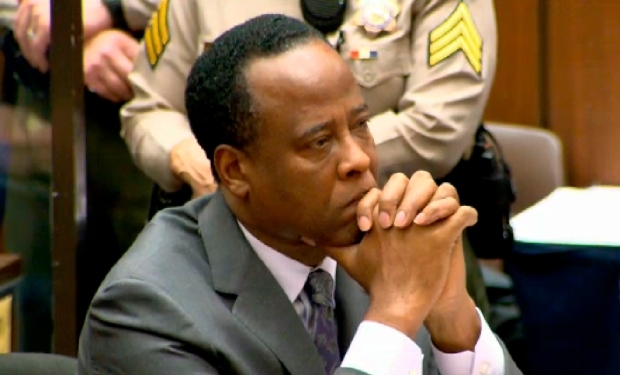 The Los Angeles District Attorney's office was pleased with the sentence the judge handed down to Dr. Conrad Murray, but weary of how much time he may end up serving. 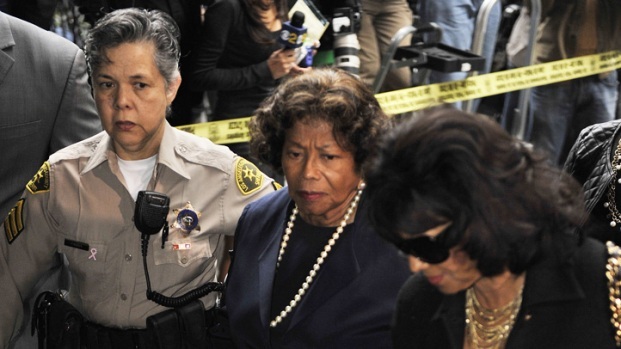 Michael Jackson's mother and sister react to the four-year prison sentence handed down. 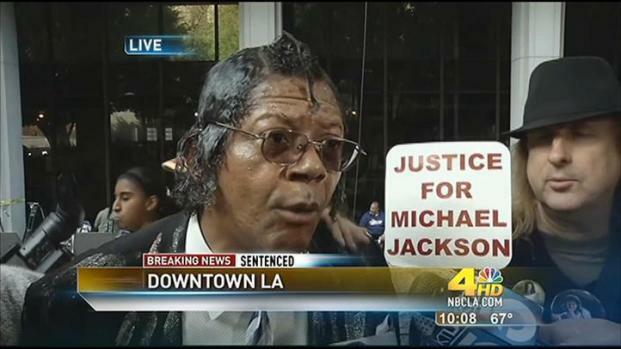 Conrad Murray supporters and Michael Jackson fans react to the four-year prison sentenced handed down Tuesday.